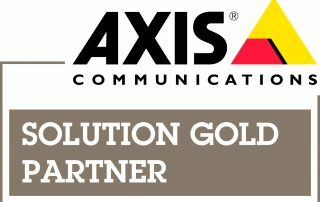 Seven years as an Axis Partner and going on 4 years as an Axis Gold Partner. 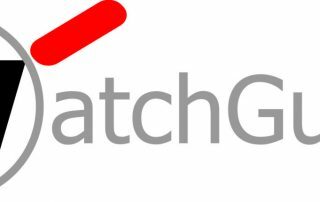 Our Video Distribution product takes your 1 camera feed and makes it available for the world to see on any platform. We are an Axis Video Hosting System (AVHS) provider and host. 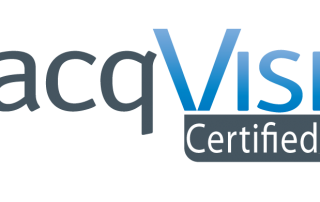 We also host Milestone and exacqVision servers as well. Keep your cost low and let us do the hard work! Terrafox Networks delivers video around the world with its Video Distribution Network. And it has some awesome features, rolling DVR, Player Protections so your stream can't be stolen, advanced customization & much more! Terrafox Networks is capable of providing end to end solutions.